Although we haven’t had too much snow lately (little to none actually), I haven’t had to wear any heavy duty Winter accessories…but what is great about this mild Winter we have been having is it has allowed me to break out the more fashion friendly accessories (as opposed to the heavy duty, built for warmth accessories). This always makes me happy because there is nothing I love more in the Winter time than dressing up in cute headbands, bow gloves and the coziest of scarves. Today I have compiled some of my favourite Winter accessories into a style board that I am bringing to you from this little shop I found based out of New York called Spring. 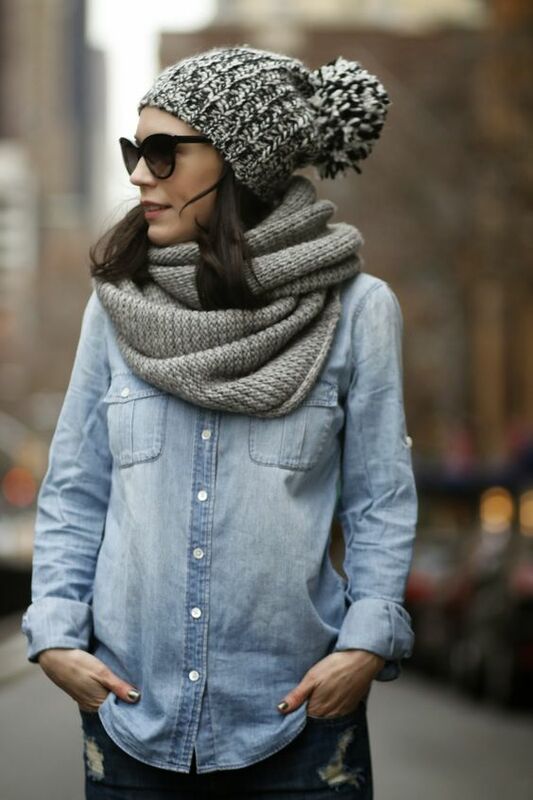 In the freezing cold, wearing a hat is essential, but that doesn’t mean that you can’t look cute doing it! These hats that I picked out are warm, cute and stylish! Not to mention the cool monochrome scheme is perfect for the season! Maree / A Little Bit Etc. Winter gloves are not my go-to accessory, but when I do wear them, I like to make sure they are good quality. Leather is my first pick when it comes to gloves since they are so warm and comfortable. Warm knits are the best. Whether it is infinity, or a wrap around scarf, scarves are the perfect accessory to pair with your winter coat or a cozy cable knit sweater! 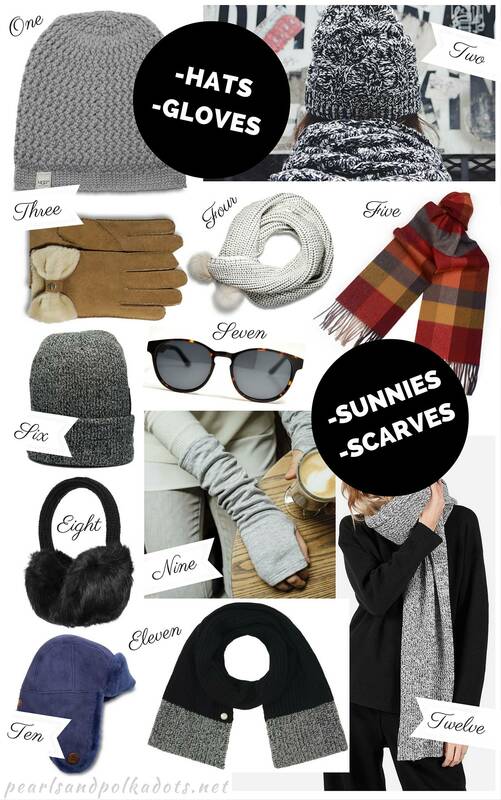 My personal favourite is the blanket scarf – they keep you so warm and they are SO in style! Fortunately the sun does not go away in the Winter season, which is why it is always great to have a casual pair of sunnies in your bag, for when the sun becomes just too much! I love to stick to more neutral frames for the cold season, sticking with that monochrome scheme! Style boards are so fun to make and I had a great time making this board from Spring’s collection! 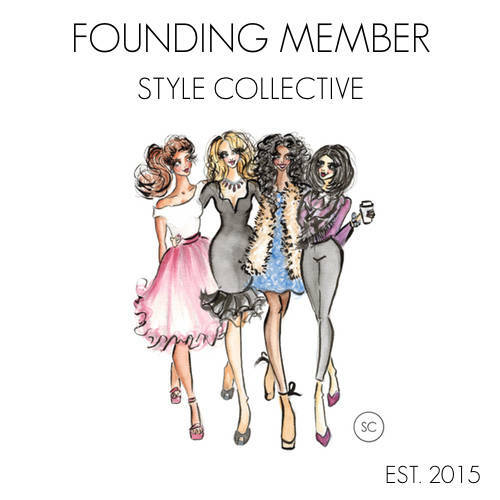 I suggest you head over and check their Winter accessory collection out. There are tons of brands that you will recognize and they have great deals.